$10.00 for kids 18 and under. Registration includes racer swag, race packet with offers from sponsors and race banquet. $3.00 of each registration goes to Let Every Woman Know Alaska. 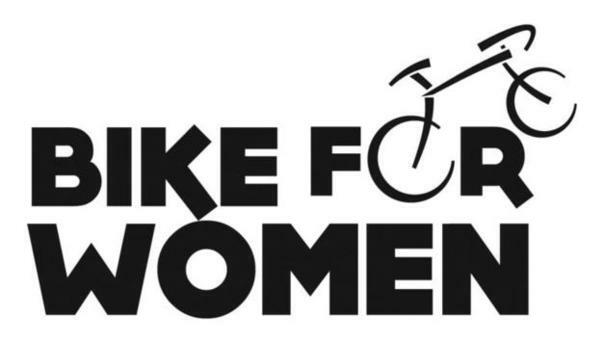 Registration for the 2019 Bike for Women sold out in less than 48 hours! Race day: May 5, 2019 - 9:30 a.m. Registration for 2019 opens on February 19 at 8:00 PM. The 2019 Bike for Women is FULL.